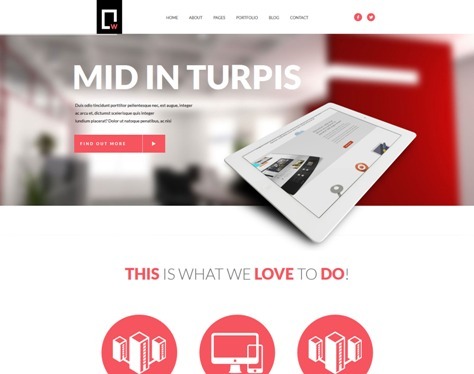 AMY is a really handy and great looking theme, which can be used for creative WP site as well as a creative online store. Features are 5 footer widgets layouts, Custom 404 page, WooCommerce support, Unlimited colors, Typography options ( 600+ google fonts), Parallax backgrounds, CSS3 and JQuery powered effects and much more. 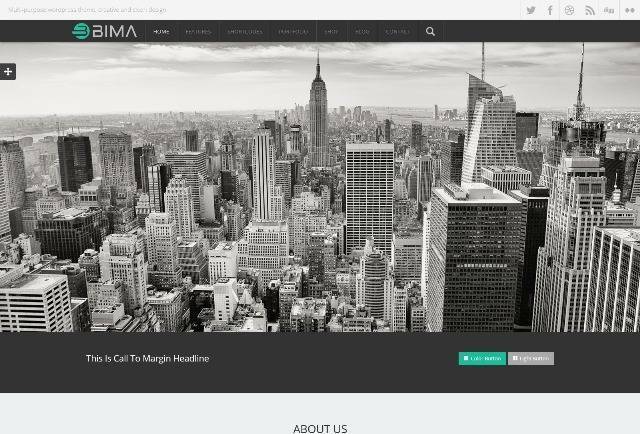 Bima is a premium Responsive Multi-Purpose WordPress theme created for corporate and portfolio websites with support for WooCommerce. It features a very clean, responsive design, Unlimited Sidebars, Unlimited Portfolios, Shortcodes Generator, HTML5 and CSS3, 500+ Google Fonts and more. MagXP is the ultimate Magazine WordPress Theme with 4 homepage layouts, and an options panel that lets you control the design, you can change the design from bright and clean to dark and minimal quickly. 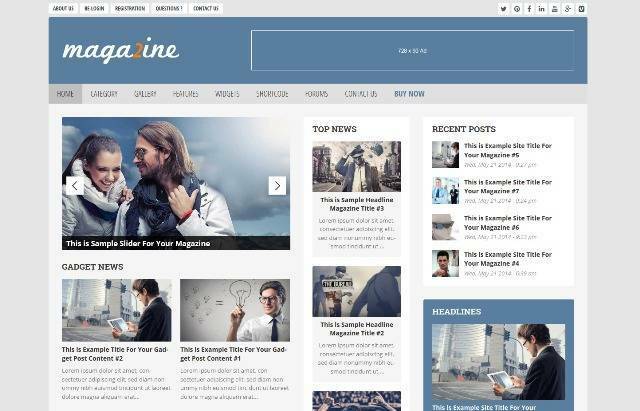 Magazine 2 Theme is a super professional WordPress magazine/News/Blog theme. Perfect choice for your magazine site, news online, editorial, personal blog magazine, entertainment (movie and music) or any type of creative blog or simple magazine. Features are 20+ Custom Widgets, Responsive Design, 30+ Awesome Shortcodes, Smart Theme Options Panel, Unlimited Colors, SEO Ready, Unlimited Sidebars and more. 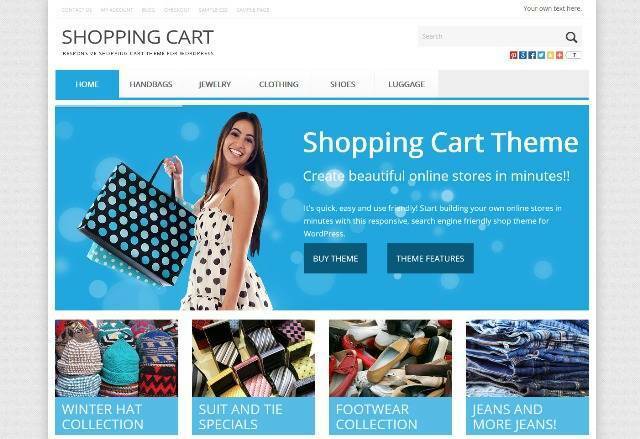 Shop Theme is a Responsive eCommerce WordPress Theme with Built in shopping cart, Multi Currency & Languages, Coupon Codes, Stock Management, Drag & Drop Home Page Layouts, Ease Text & Color Changes, Search Engine Optimized, Google Analytics and more. 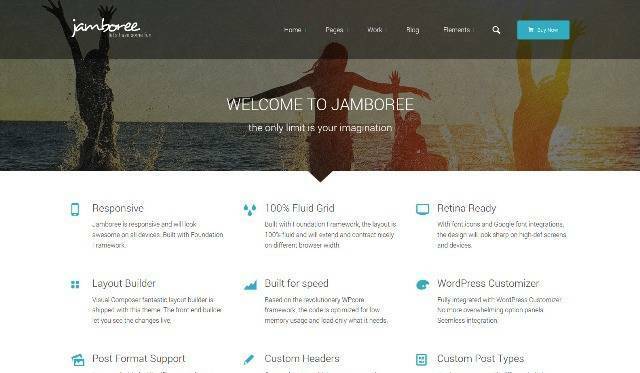 Jamboree is a responsive and powerful multi-purpose WordPress theme for all website creators. Features are Responsive, Parallax Headers, Customizable Headers, 100% Fluid Layout, Page Builder ($25 value), Customizer Controls, Theme Layout, Latest Google Fonts, Customizable Buttons, Icons, Blog Masonry Layout, Unlimited Sidebars, Retina Ready and much more. 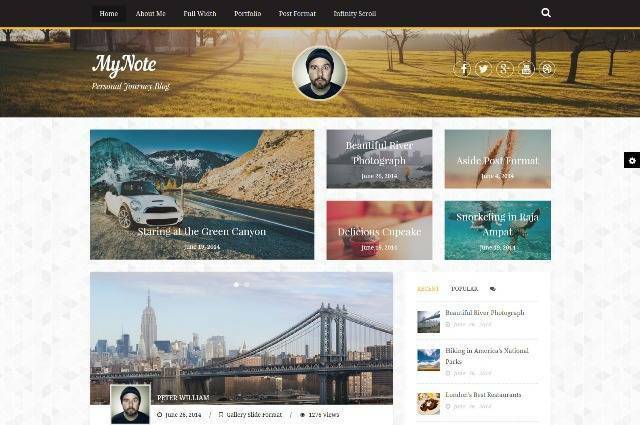 MyNote is a simple yet beautiful theme for your personal blog. 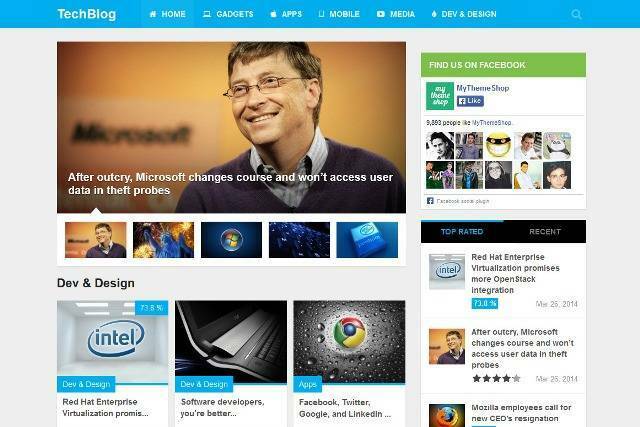 Using this theme, you can tell the world about your stories in an awesome way. 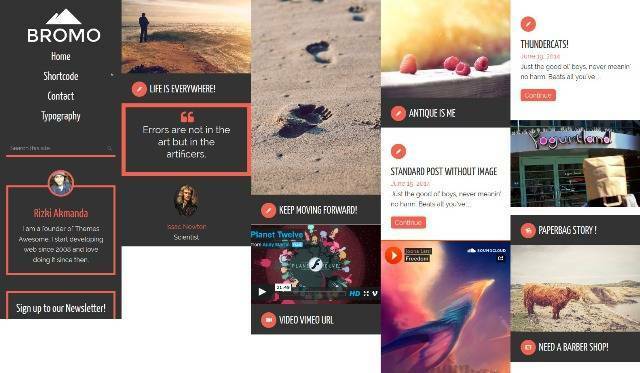 It works well with all desktop and mobile devices with 7 post format, such as Video, Audio, Soundcloud (audio), Gallery as grid or slider or column, Quote and Aside. Features are Unlimited Color scheme Setting, Retina ready, 100% responsive, Translation ready, 600+ google fonts, Theme options panel and more. 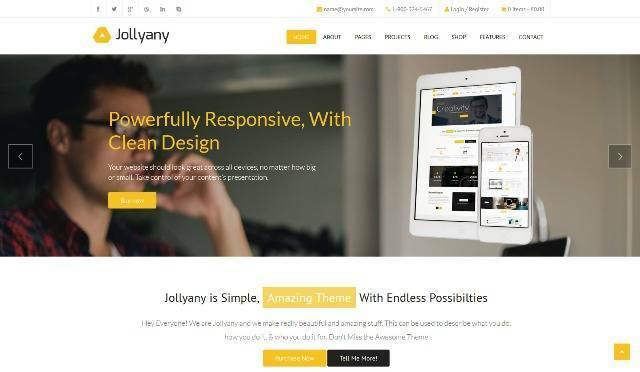 Jollyany Multipurpose theme is packed with infinite features and functionalities like clean, creative, retina ready, responsive WordPress theme ideal for creative use, photography, portfolio showcase, modern businesses, agency, fashion, blog, shop, personal use, etc. 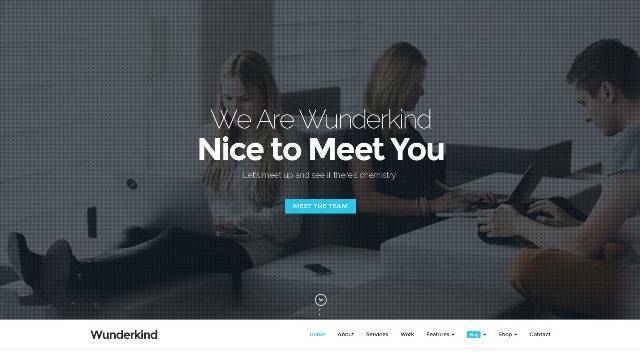 Wunderkind is a one page parallax WordPress theme with more than one face. No matter if you use it as a photographer, travel / web design agency, nonprofit / environmental organization or even as a music / video producer. Features are WP 3.9 Ready, Fully Responsive, Retina Ready, WooCommerce Ready, Fullscreen Slider, Parallax Support, Unlimited Colors, Font Awesome Icon Integration, WPML Ready and more.